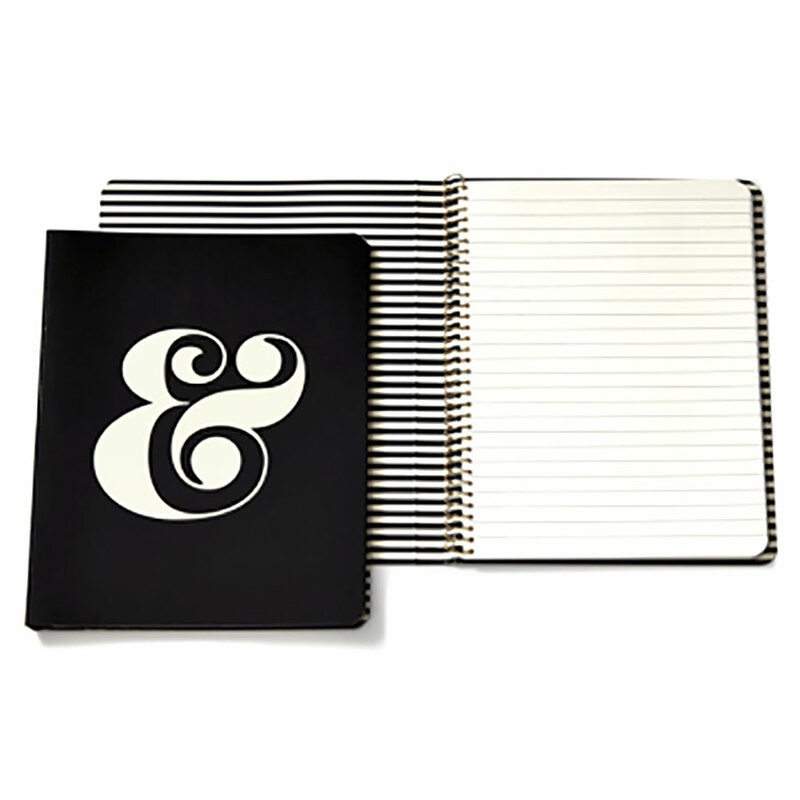 A classic black cover with gold foiled “&” this spiral notebook features a semi-concealed spiral, striped interior, and 112 lined pages. 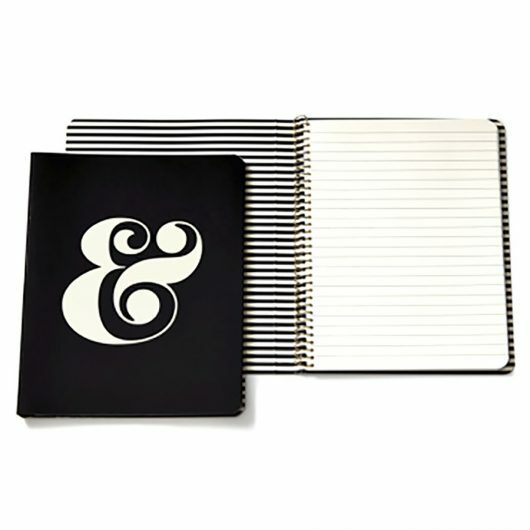 Let the large ampersand remind you of all the “ands” that need to get done. 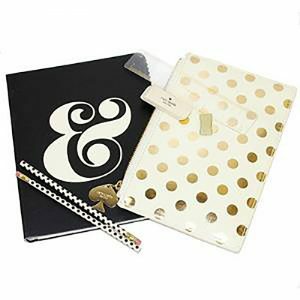 With a classic black cover with gold foiled “&” this spiral notebook features a semi-concealed spiral, striped interior, and 112 lined pages.